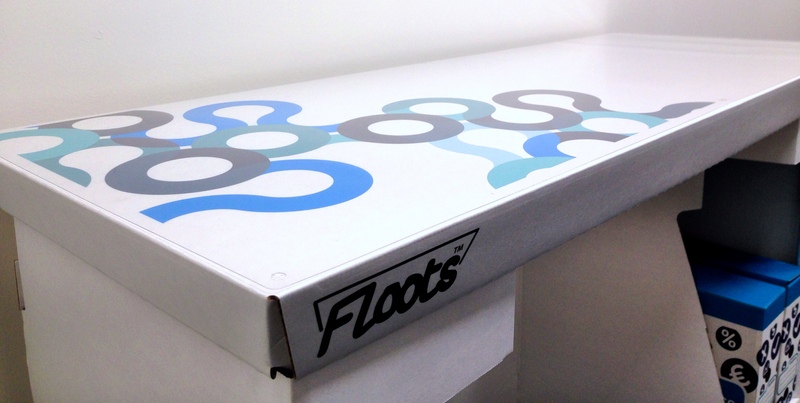 We at Eco Floots have decided to launch a Kick starter Campaign. It’s for a brand new project to take Eco Floots onto the next level providing you with more awesome products. We will be offering a range of printed products. We have come up with a few designs for our Eco Floots lid (see picture for one of our designs) which will be put into production early next year. Help us make this a reality by supporting us on ‘Kick Starter’ when we launch. We will also be running a design your own lid competition for you art folk. Big prizes will be on offer! We will keep you informed on here, via Facebook and Twitter about the launch of our Kick Starter campaign and our lid design competition.